The only awards program based on GAO data, we’ll recognize the top scoring agencies on FITARA Scorecard 8.0. We’ll showcase agency success, while also taking a deeper look into the scorecard grading process and opportunities for agencies to improve overall marks on future Scorecards. 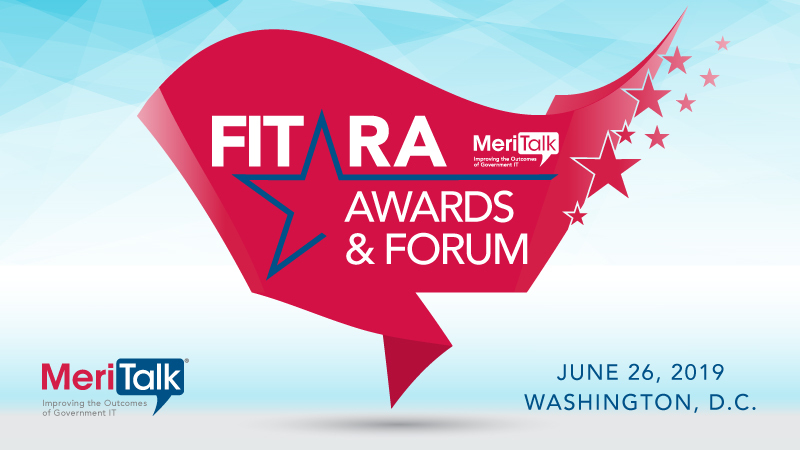 View photos and coverage from the February 2019 FITARA Awards program. For more information, please contact egarber@meritalk.com or (703) 883-9000 ext. 146.